MUX TELENOVA (LOMBARDIA): AGGIUNTA RADIORIZZONTI. MUX TELENOVA (LOMBARDIA): NSL E BABAYAGA TV PASSANO IN ALTA DEFINIZIONE. MUX TELENOVA (LOMBARDIA): INIZIATA LA PROGRAMMAZIONE DI BABAYAGA TV. 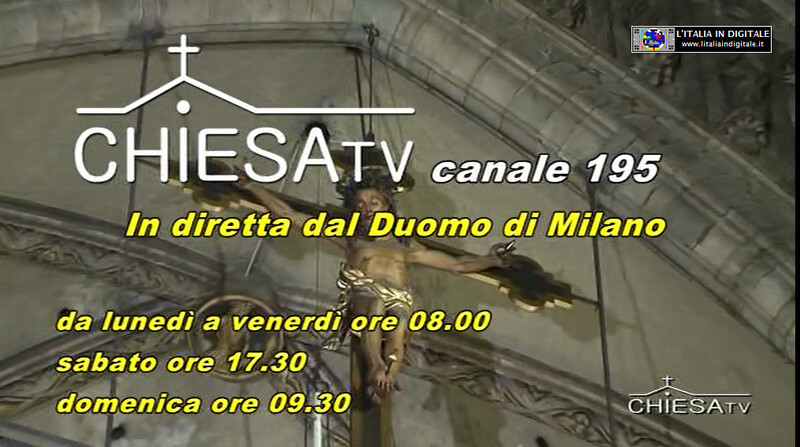 INSERITA LA NUOVA EMITTENTE 96 LOMBARDIA, ELIMINATA TRS 3 TV. MUX TELENOVA (LOMBARDIA): INIZIATI I PROMO DI NSL RADIO TV, ELIMINATA ODEON 24. MUX TELENOVA (LOMBARDIA): ATTIVATA BABAYAGA TV. 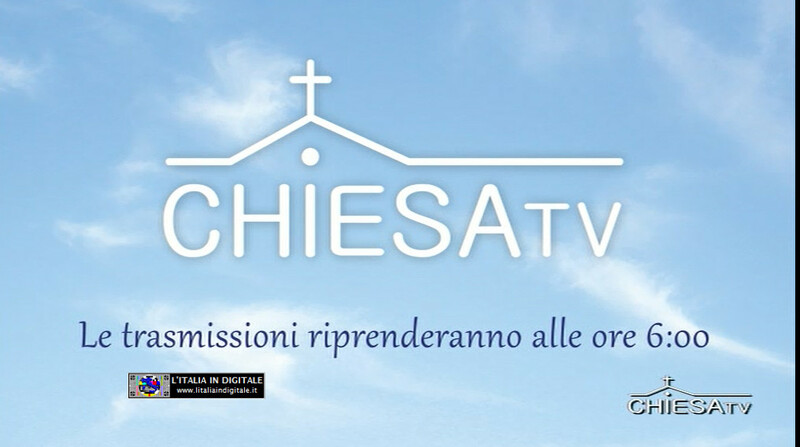 MUX TELENOVA (LOMBARDIA): ARRIVA BABAYAGA TV, ELIMINATA CLASS HORSE TV. MUX TELENOVA (LOMBARDIA): INSERITA NSL RADIO TV. MUX TELENOVA (LOMBARDIA): AGGIUNTA INBLU RADIO. MUX TELENOVA (LOMBARDIA): ARRIVA RADIO RADIO TV. MUX TELENOVA (LOMBARDIA): ELIMINATO IL LOGO DI TBN DA TBN ITALIA. MUX TELENOVA (LOMBARDIA): INSERITA DELUXE 139. MUX TELENOVA (LOMBARDIA): ELIMINATA RADIO SPORTIVA. MUX TELENOVA (LOMBARDIA): INSERITA LA 6, NUOVO LOGO PER TBNE. MUX TELENOVA (LOMBARDIA): INSERITA RADIO SPORTIVA. MUX TELENOVA (LOMBARDIA): INSERITA TRS 3 TV.